I didn’t realise quite how long it had been since I last did a blog post. I am officially the world’s worst blogger! Here’s what I have been up to..
A2 exams came along and I was locked in my room revising for a good couple of months with a little break in between to London with my boyfriend to celebrate my 18th, We did a bit of sight seeing and Jamie spoiled me with tickets to see Les Miserables.. it was amazing! 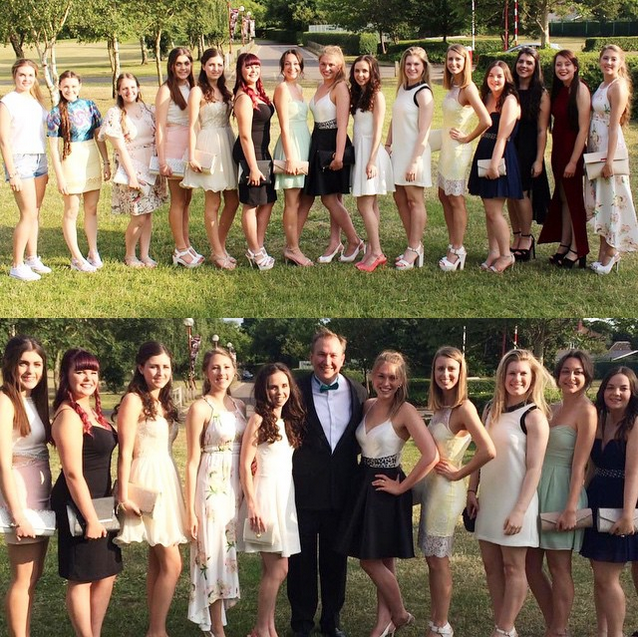 With A2’s also came leaving school and celebrating with year 13 prom.. a very emotional time having been there for 13 years, I will miss it! 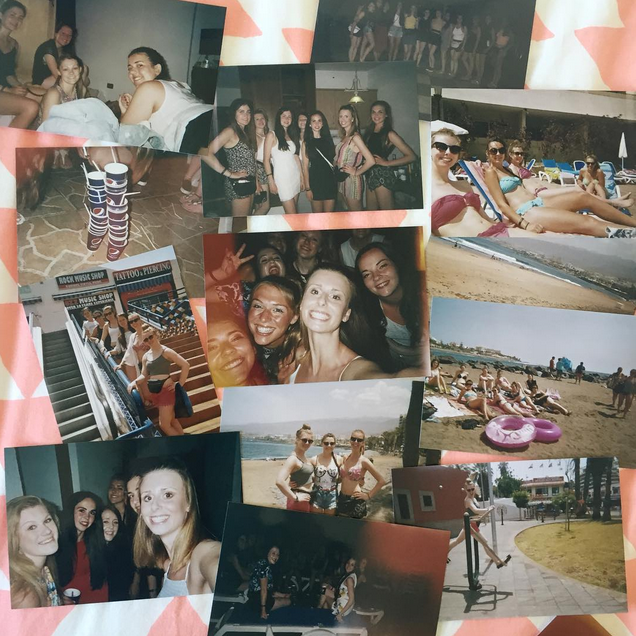 Next came a very exciting trip, me and 11 of my bestest girlfriends flew to Tenerife for #Girlsontour! I can’t believe we all made it there and back in one piece! It was one of the best weeks of my life and I will never forget all the amazing memories we made. 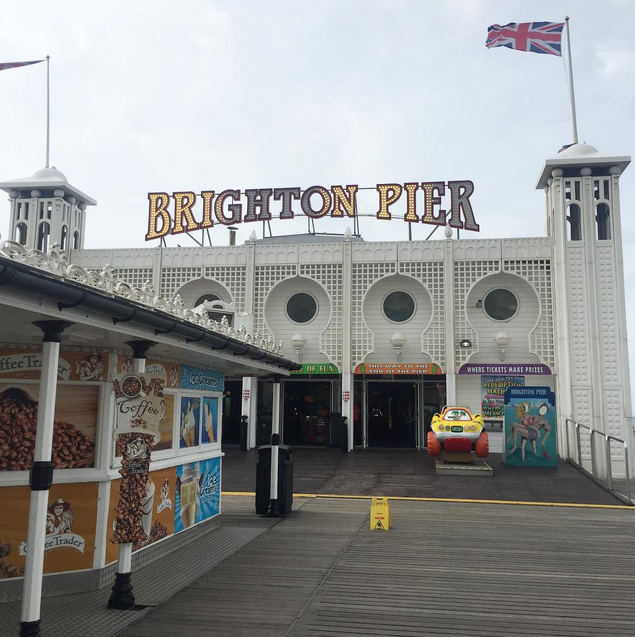 The travels don’t stop there.. a few weeks ago I had 2 nights exploring Brighton with my wonderful Mummy. We shopped lots, ate lots, got lost lots and got very windswept! I also just got back from another 2 night trip to London with Jamie to celebrate his 18th Birthday! I am now a very poor girl and need to find some money before September! My summer has already been so amazing and I’ve got plenty more to look forward to. Tomorrow I will get my A Level results, which I am definitely not looking forward to, but after that I have my trip to New York at the beginning of next month and I’ll finally be starting University!!! I am so nervous but excited to start a new adventure! Hopefully I can get back into blogging and share my University experience online. What have you guys done with your summer?